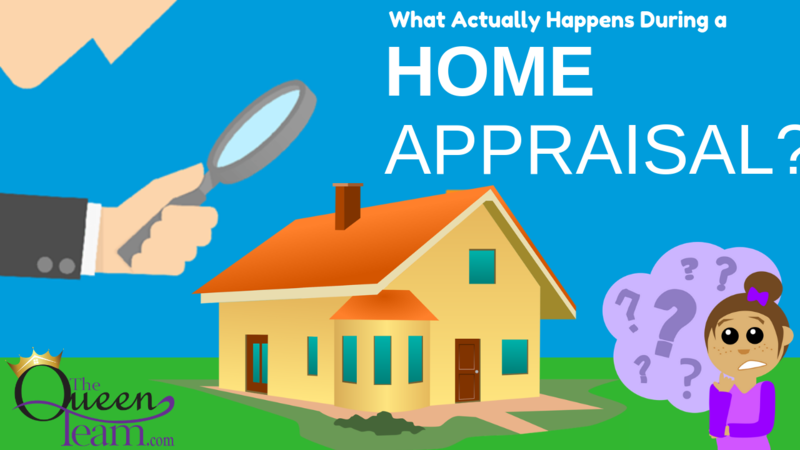 We are here to answer the commonly asked question: “What is an appraisal and why is it important?” An appraisal is when a mortgage lender sends someone out to a property to determine its value. When it’s time to order an appraisal on a home you purchase, a third party will come out to the home so they can determine what homes are selling for in the area and how your property matches up. They will physically look at the exterior and interior of the home and note any major defects. An appraisal will mostly look for major defects though, they aren’t going to get into the details as much as a home inspector would. As a buyer, when the appraiser goes out there, there are going to determine if the home you made an offer on is worth more, less, or the same as you paid for it. If the appraisal is the same as what you paid, or it comes in higher, you’re clear and free. If the appraisal comes in under what you’re paying, you will have to re-negotiate with the seller. You can stay firm at your price and force them to cover the difference, you can come down in price, or you can negotiate somewhere in the middle. There are a lot of options.